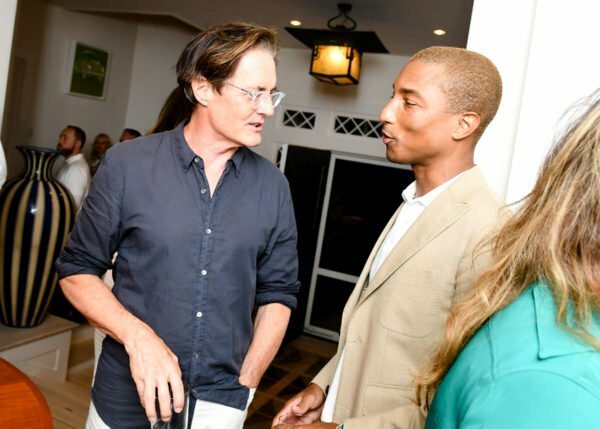 After eight years out east, the Apollo in the Hamptons event has raised more than $20 million for the theater’s art and education initiatives. 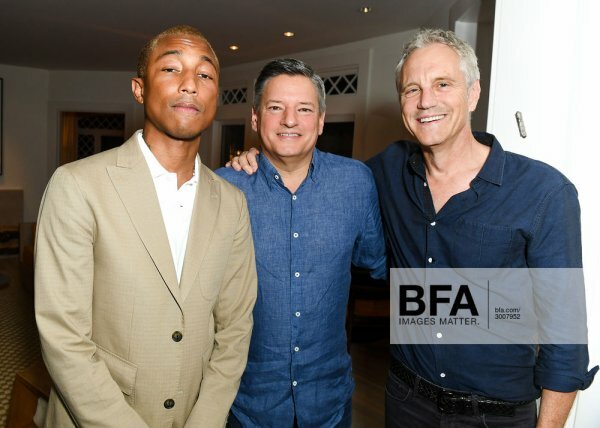 This weekend’s latest fund-raiser, at the home of Apollo vice chairman Ronald O. Perelman, continued to bring the beats. 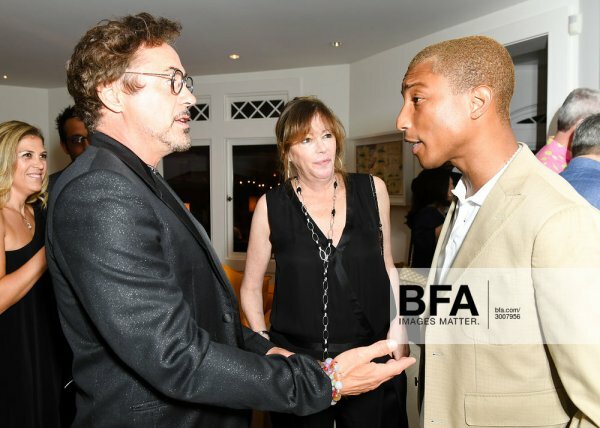 Guests including Jimmy Fallon, Robert Downey, Jr., and Spike Lee joined the festivities, where icons like, Chaka Khan, Sting, and Shaggy performed alongside Chris Martin and Jamie Foxx. Photos by J. Schildhorn & K. Mazur. 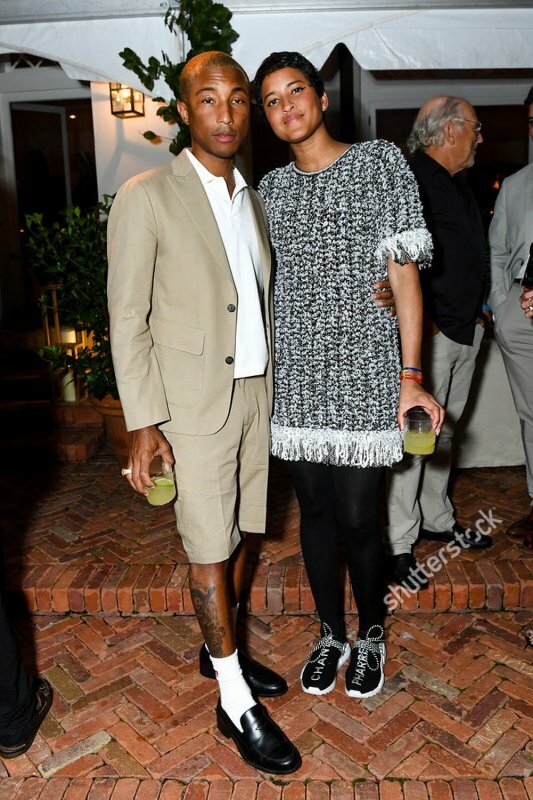 After cocktails and nibbles were enjoyed by the likes of model Karolina Kurkova, former congresswoman Gabrielle Giffords, and Netflix chief content officer Ted Sarandos, it was time for more musicians to take to the stage including Pharrell Williams, who performed with Mette Towley. 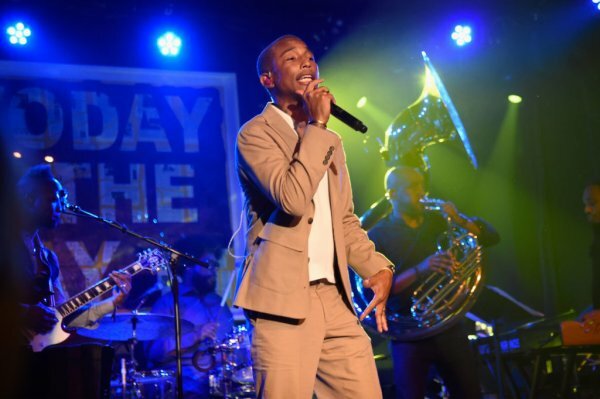 With so many incredible acts throughout the night, it was impossible to stay seated during the grooving evening.